Finished my re-read of Blaze by Stephen King. Just as good as I remembered. Check it out if you’ve not read it. 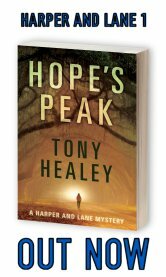 Despite its thin supernatural elements, it’s a good crime novel with a heart. Now I’m reading I Have No Mouth And I Must Scream by Harlan Ellison. I’m about 40% through it (using the feature on my Kindle Paperwhite). It’s good. I’m interested to read Web Of The City (when Hard Case Crime re-release it in a couple of months) and Spiderkiss by Ellison, to see how he works a whole novel. I have Far From Home: Volume 1 on free promotion today and tomorrow. 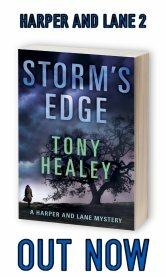 Please pick up a copy, read it, and leave a review. My story, ABC, appears alongside work by William Vitka and others. And it’s a great anthology. I’m not just saying that. I was proud as punch to appear in Resistance Front alongside Harlan Ellison and Alan Dean Foster last time around…but I think this anthology is better. It’s tighter, and I love the way the stories are linked in the fashion of The Twilight Zone. The cover art has a story. Bernard put a call out for people to offer up potential cover art, and I sent a few ideas. Some rough mock-ups. Last-time around, I came up with the basic version of the KAS logo, which then went to Glendon who spiffed it up and made it something much much better. This time I found a fantastic piece of artwork called “Watson and the Shark” by John Singleton Copley, but I couldn’t quite get it to work. So after a couple of emails we both agreed to approach Keri Knutson, who does some fantastic work in designing covers. Thankfully she agreed, and the above is the end result. Keri is a true star, and her covers are always reasonably priced. Also, she managed to get the cover to work within hours. We didn’t have to wait days. Her site is http://alchemybookcover.blogspot.co.uk/ and she’s well worth a look if you’re looking to take your self-published work to the next level. I guarantee you’ll not be disappointed. 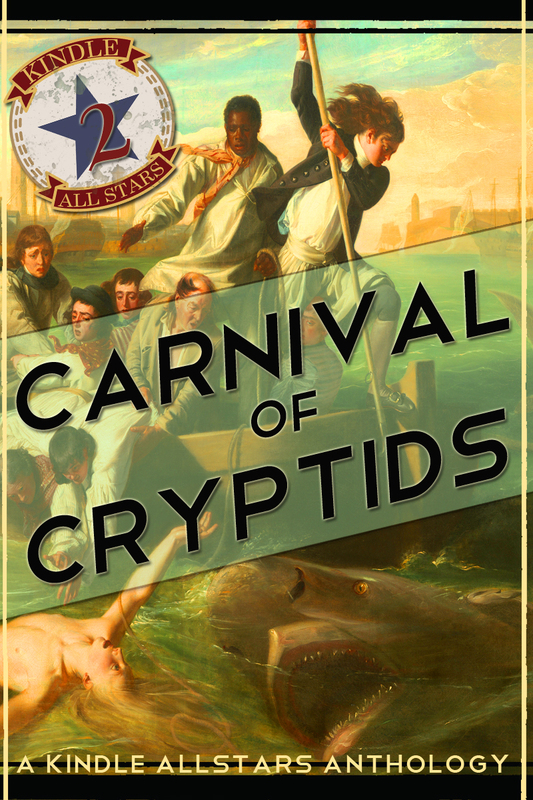 As for Carnival of Cryptids, if you’d like to help us spread the word (and raise money for charity in the process) then give me a holler and I’ll pass it on.